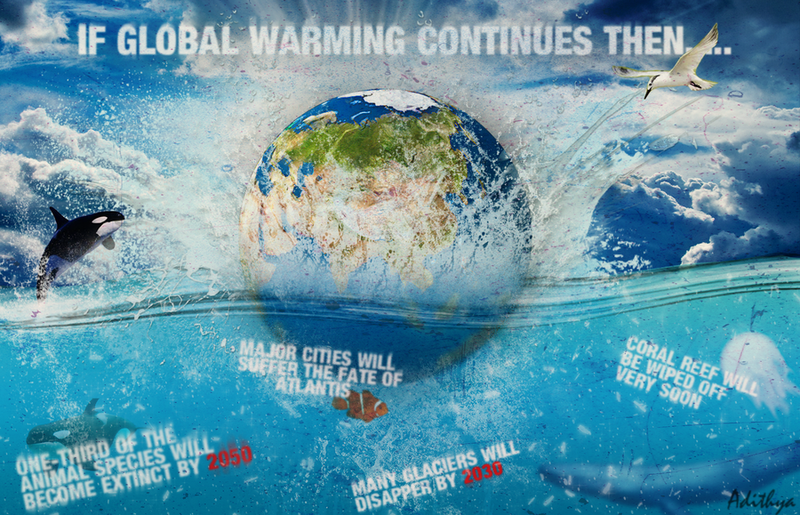 The Consequences of Global Warming. . HD Wallpaper and background images in the Global Warming Prevention club tagged: global warming pollution ice snow endangered species animals melting planet earth. 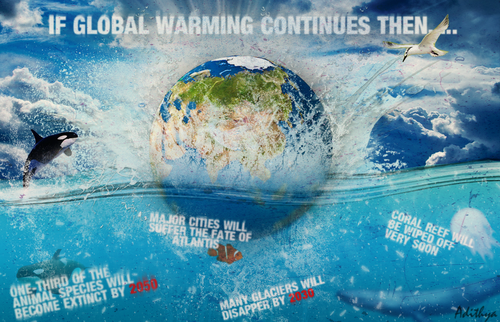 This Global Warming Prevention photo contains acqua and nuoto. There might also be ranista, breaststroker, segno, manifesto, testo, lavagna, and poster. hehehe , very interesting ..kind of funny lol. Please people take care of the earth.